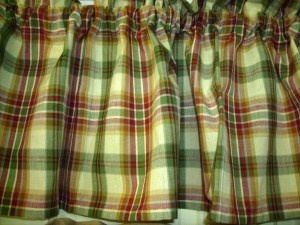 New to North Country Cottage, these valances have been a hit! A great complement to your country home or cottage. 72" x 14". This is really pretty.Can i get the same type with the size of a 3 frame window? 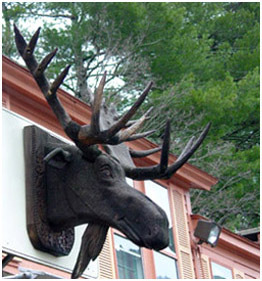 A country gift shop featuring specialty foods, lodge and cabin decor, children's gifts and more.